New books by and about Long Riders! Long Rider Douglas Preston fulfilled a lifelong dream when he moved with his family to a villa in Florence. Upon meeting celebrated journalist Mario Spezi, Preston was stunned to learn that the olive grove next to his home had been the scene of a horrific double murder committed by one of the most infamous figures in Italian history: a serial killer who ritually murdered fourteen young lovers, he has never been caught. He is known as the Monster of Florence. Fascinated by the tale, Preston began to work with Spezi on the case. Here is the true story of their search to uncover and confront the man they believe is the Monster. In an ironic twist of fate that echoes the dark traditions of the city's blood history, Preston and Spezi themselves became targets of a bizarre police investigation. 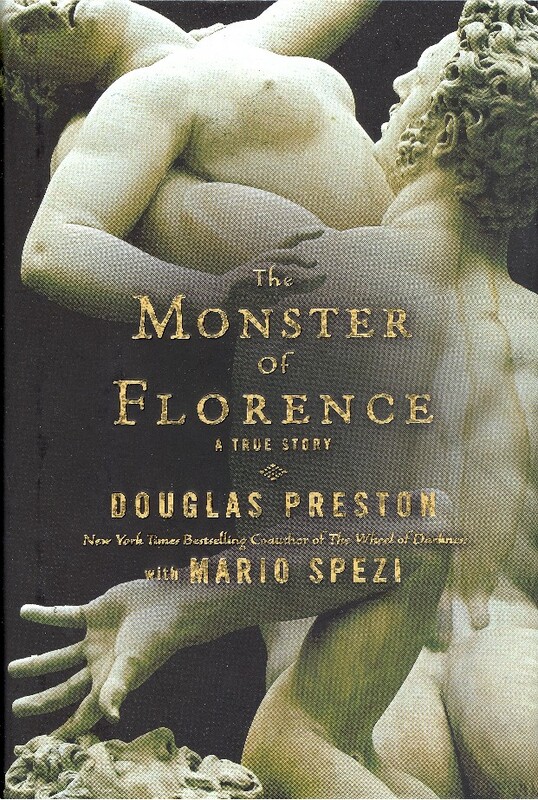 The Monster of Florence tells a remarkable and harrowing chronicle of murder, mutilation, suicide and vengeance - with Preston and Spezi caught in the middle. Click here to go to Barnes & Noble or Amazon.co.uk. By 1899, when Roger Pocock embarked on a record-setting journey from Alberta to Mexico City along the infamous American Outlaw Trail, he had already been a missionary, a pirate, a soldier and a cowboy. Roger Pocock was an inveterate, world-ranging traveller who crossed paths with many influential people, including Prince Louis of Battenburg and Rudyard Kipling. 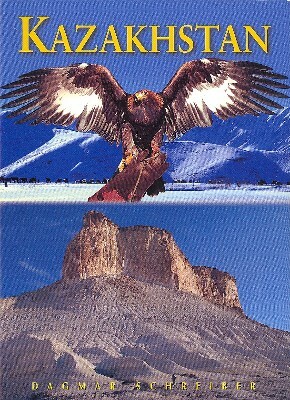 Canada was always the land Roger loved best after his native Britain, perhaps because his brief stint in the North West Mounted Police during the Northwest Rebellion launched his career as a writer, and provided a major source of inspiration, both for his stories and in the creation of his greatest and longest-lived achievement, the Legion of Frontiersmen. 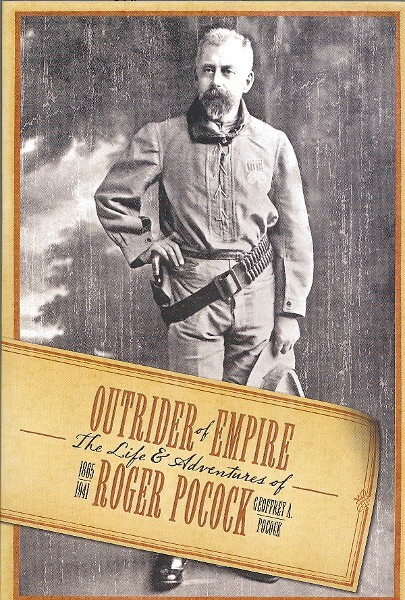 Click here to go to an article about Roger Pocock and the Outlaw Trail on The Long Riders' Guild website. Click here to go to Barnes & Noble. Click here to go to Amazon.co.uk. In the late 1600s Jesuit missionary and explorer Father Eusebio Kino established a herd of Spanish horses along with cattle and other livestock at Mission Dolores, Mexico, to supply the expanding settlements of the Pimeria Alta region. In the 1970s, according to family history, Dr. Wilbur, an early homesteader near the town of Arivaca, Arizona, purchased a group of these mission horses. These became the foundation stock of the Wilbur-Cruce rancher strain of the Spanish Barb breed. Dr. Wilbur’s granddaughter, Eva Antonia Wilbur-Cruce, preserved this isolated herd through much adversity until she sold her family ranch in 1989 to The Nature Conservancy to be included in the Buenos Aires National Wildlife Refuge. Fortunately the American Livestock Breeds Conservancy became involved. Blood typing and visual inspection supported the oral history and resulted in the rescue of the herd. Today Eva’s “rock horse,” as she fondly called them – noting their ability to negotiate very difficult, rocky, mountainous country with skill and ease – are preserved in several Western states. In 2005 the Wilbur-Cruce horses were formally accepted as the sixth foundation strain of the Spanish Barb. Today the Wilbur-Cruce Spanish Barbs are highly prized for their extraordinary hardiness, sure footedness and strong bond with “their” people. Click here to go to Barnes & Noble. A country larger than Western Europe, Kazakhstan's vast expanse encompasses the Great Steppe, across which Genghis Khan's Mongol hordes galloped; the heights of the Tien Shan in the south, through whose foothills Silk Road travellers journeyed, the exquisite lakes and valleys of the mystical Altai mountains in the northeast, and in the far west the archaeologically rich desert coast of the Caspian Sea. This book is absolutely full of essential information for anyone wishing to travel to this vast and fascinating country. Religion and science clash in the middle of the New Mexico desert in Preston's latest page-turner. A gigantic supercollider designed to study the beginning of the big bang is christened Isabella by the scientists who built her. But what is really going on? 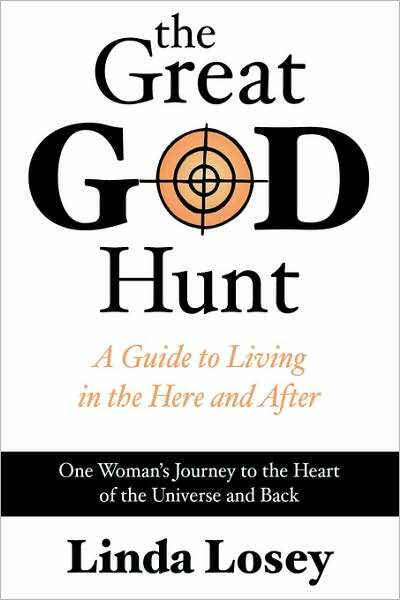 The Great God Hunt reveals answers to some of life's toughest questions by unveiling intimate details on the workings of the Universe. Like pieces of a puzzle finally coming together, this little book fills the void of the great unknown. After the untimely deaths of her father and two of her sons, Linda Losey was determined to find out where they had gone and what life was like for them once they arrived. So she asked. It was as if the gates of heaven had opened-she was flooded with an awareness from somewhere beyond time and space providing insight into the "other side." Linda has woven the heartfelt journey of her father and sons' deaths with her resulting awareness of the Universe into a guide on living. If you've ever wanted to discover your reason for being or wondered what awaits you in the afterlife, delve in and embrace the journey as you venture into the unknown-It's a voyage unlike any other.